Looking for movie tickets? Enter your location to see which movie theaters are playing Little Man near you. 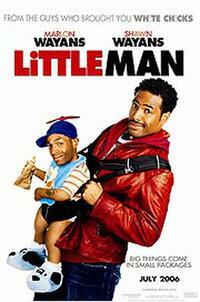 A very small thief (Marlon Wayans) poses as a toddler to gain access to a couple's home. Crude, rude one-joke failed comedy.